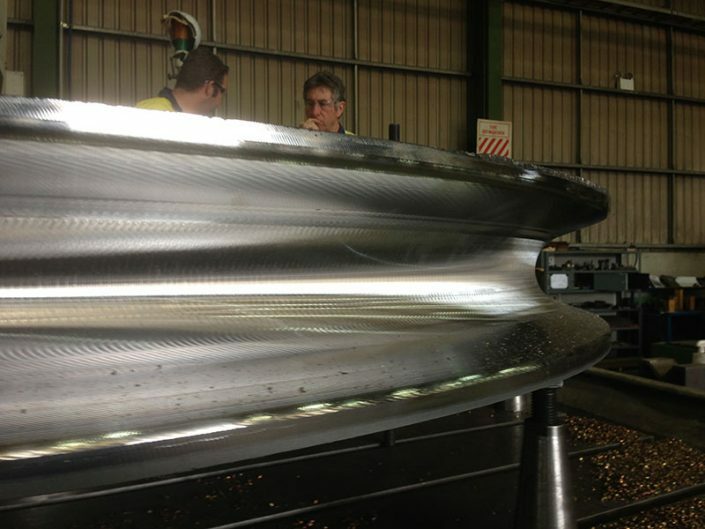 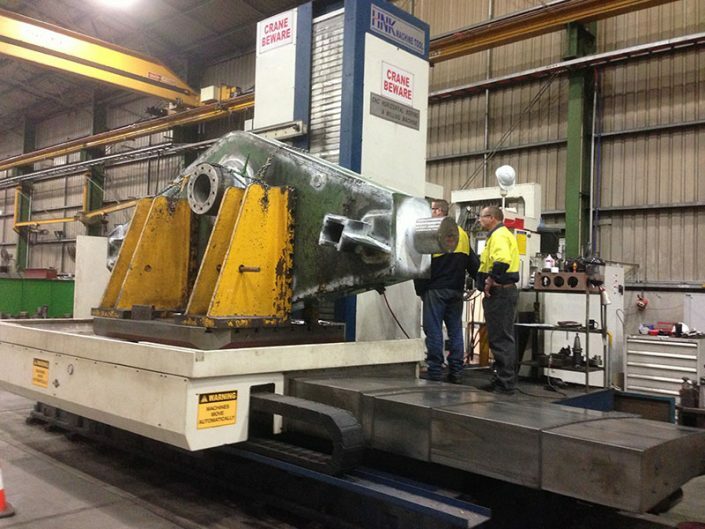 INTEGRATED HEAVY ENGINEERING AND CNC MACHINING CAPABILITY. 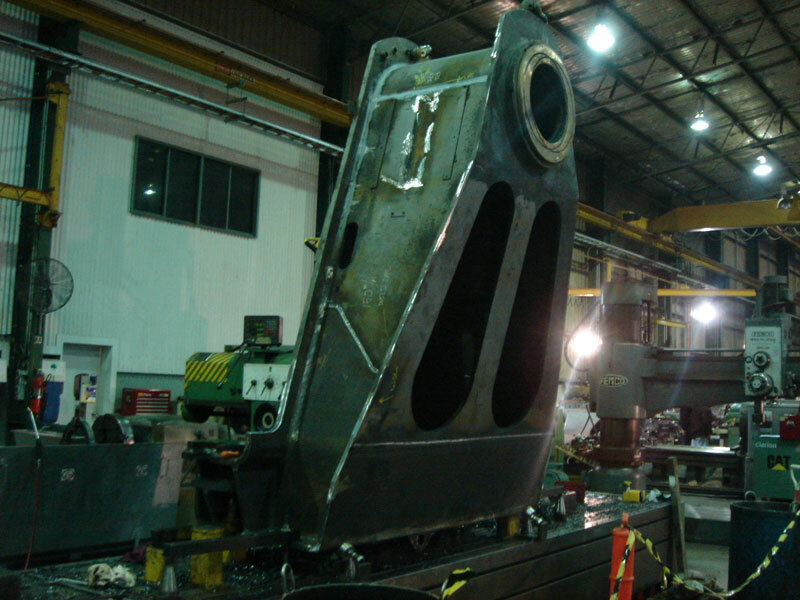 30 years knowledge and experience enable remanufacture of most large industrial components. 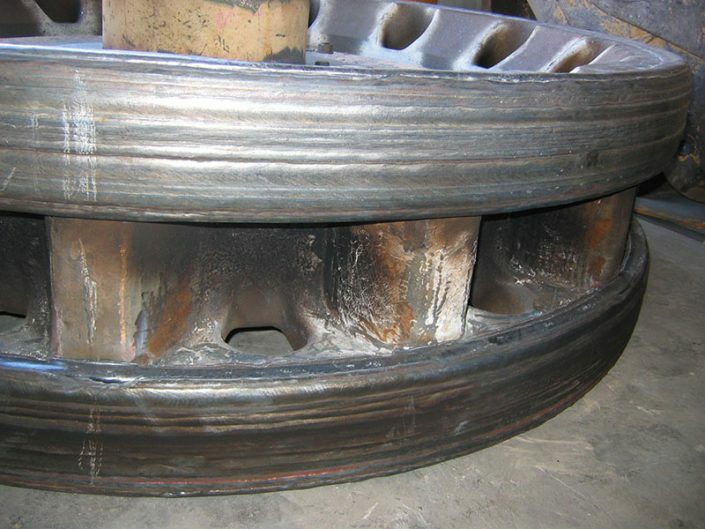 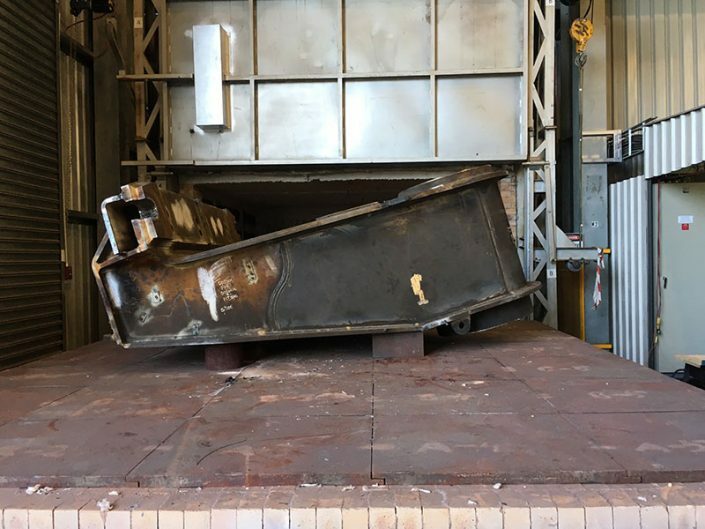 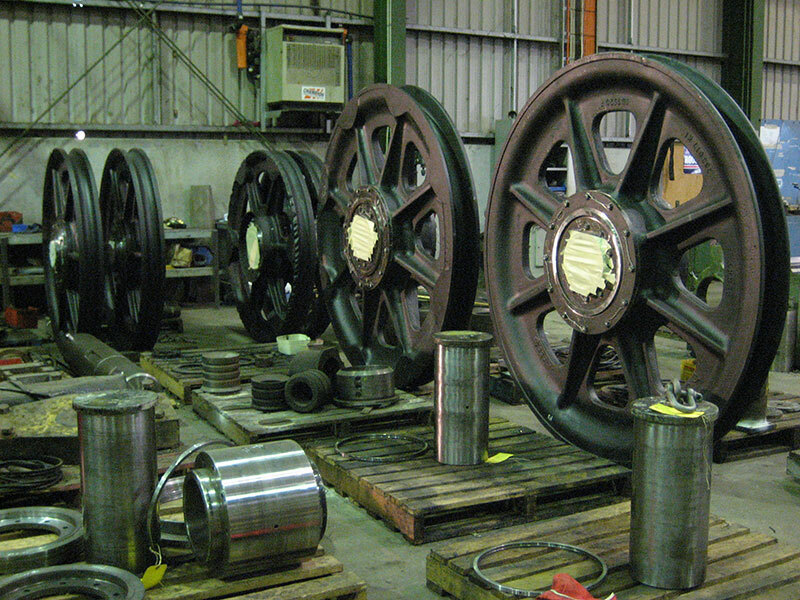 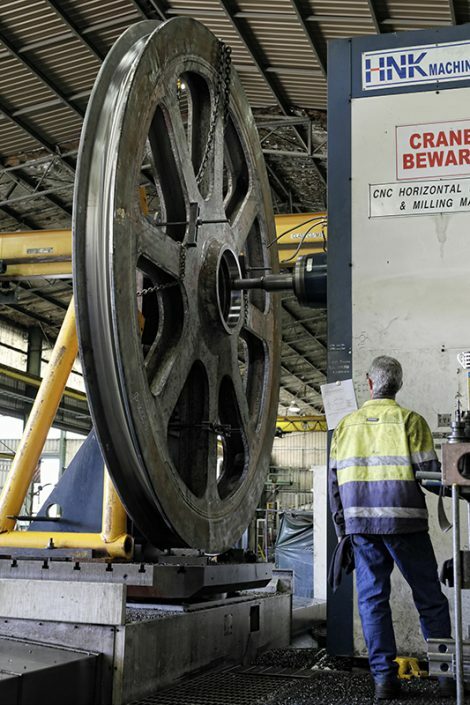 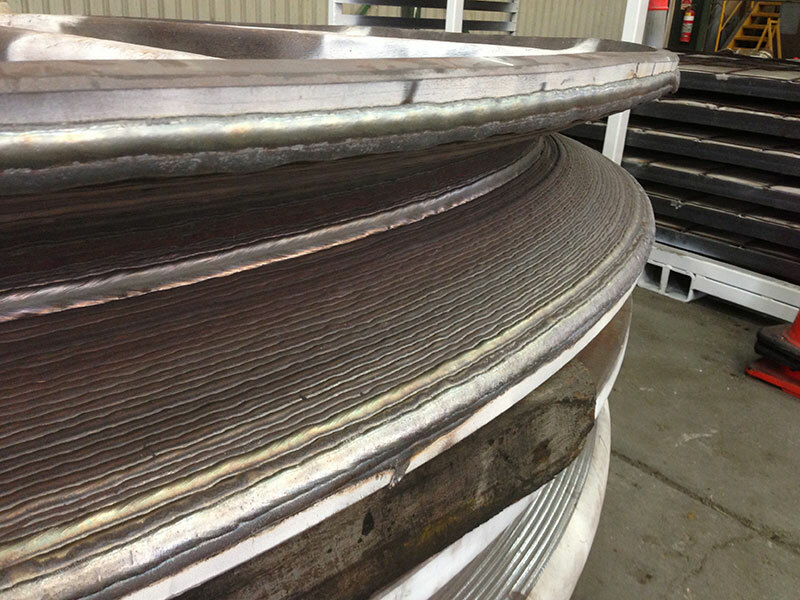 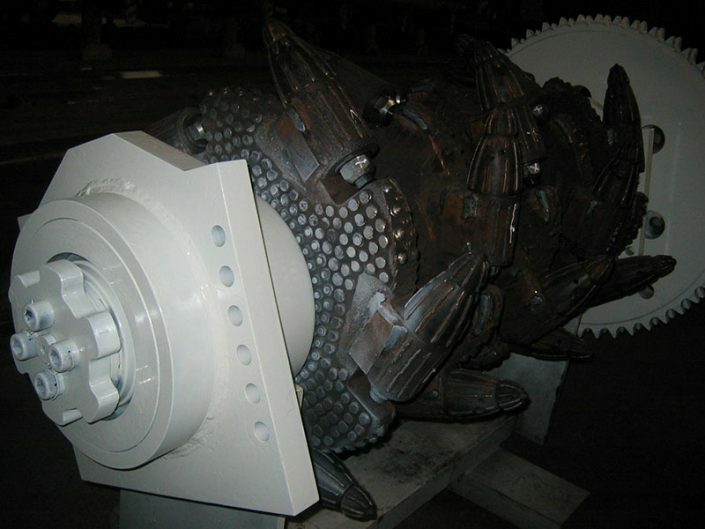 J & S Engineering have experience covering repairs to a wide range of industrial equipment. 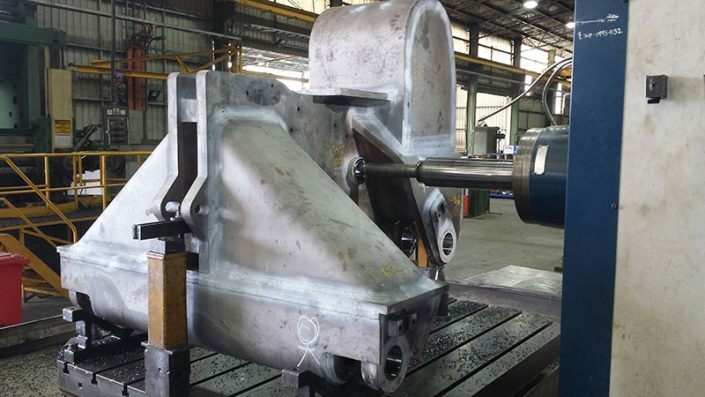 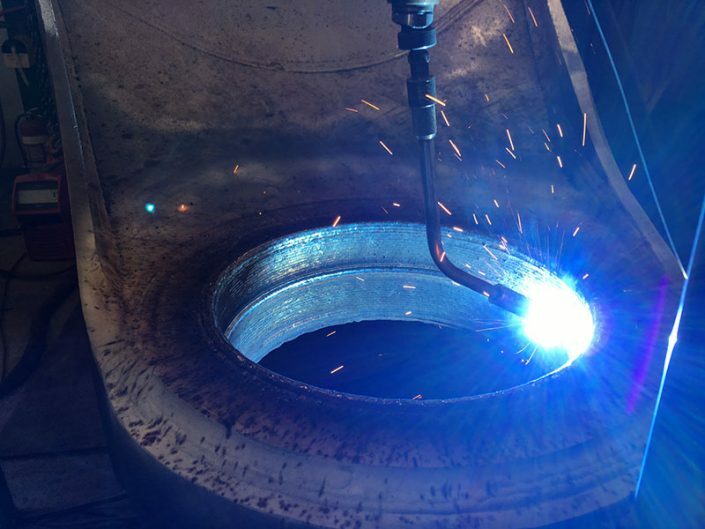 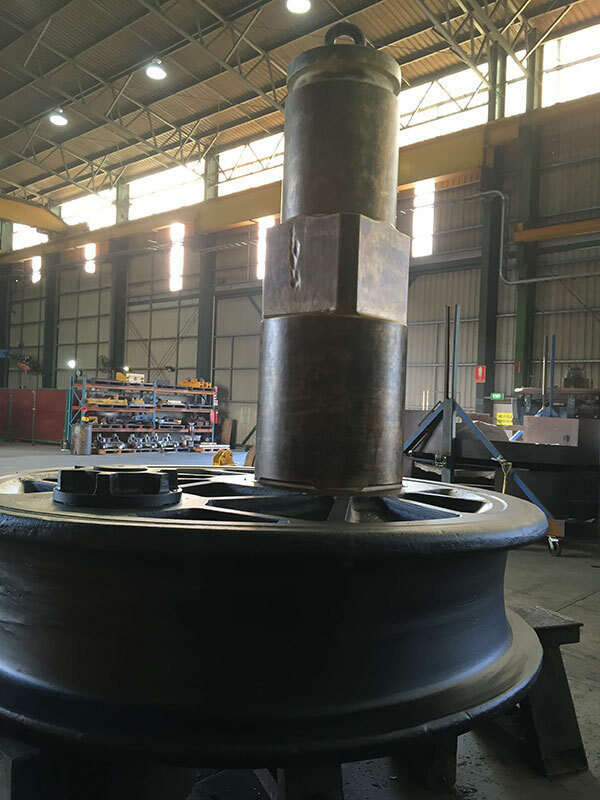 We have a large range of fabricating and weld reclamation machinery and some of the best machine shop equipment in the Country. Our experience and equipment allow us to take on and complete major projects in house.